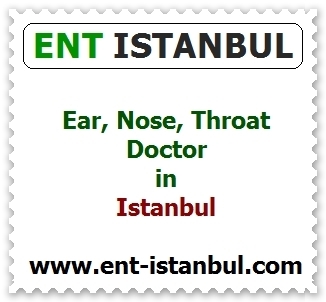 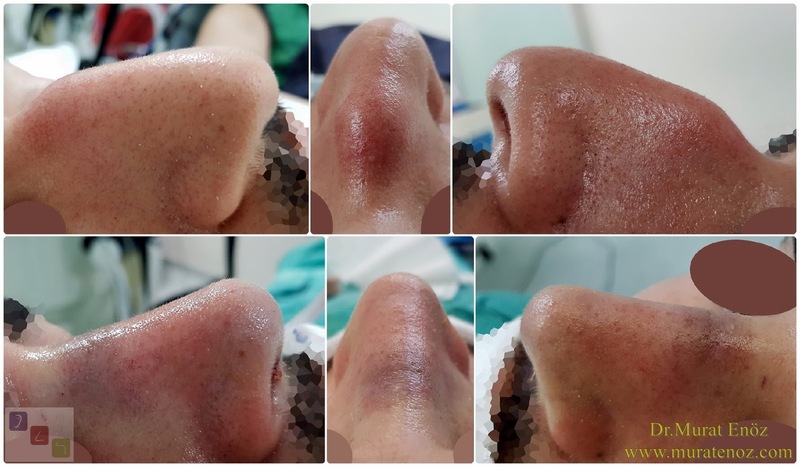 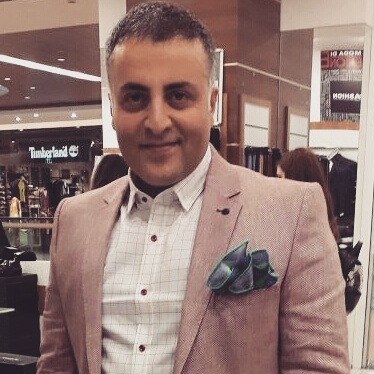 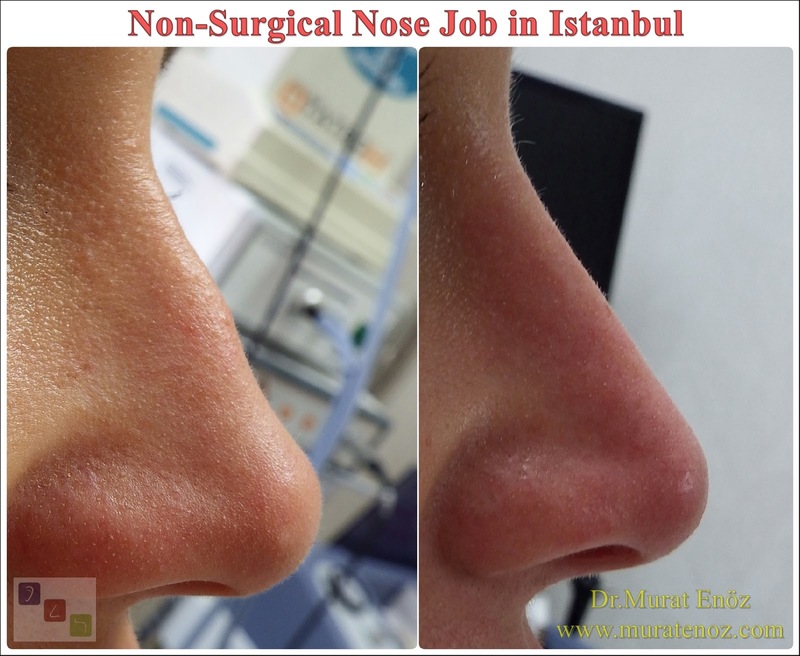 The aim of nasal aesthetic surgery in male patients is to obtain a nose with nasal tip angle (nasolabial angle) 90 degrees, which is compatible with natural and facial surgery, but with a small amount of arch in the nose, but with no curved nose. 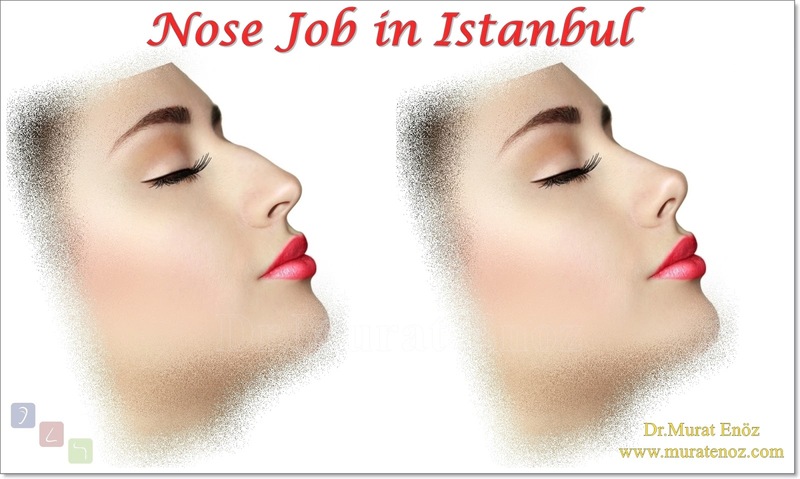 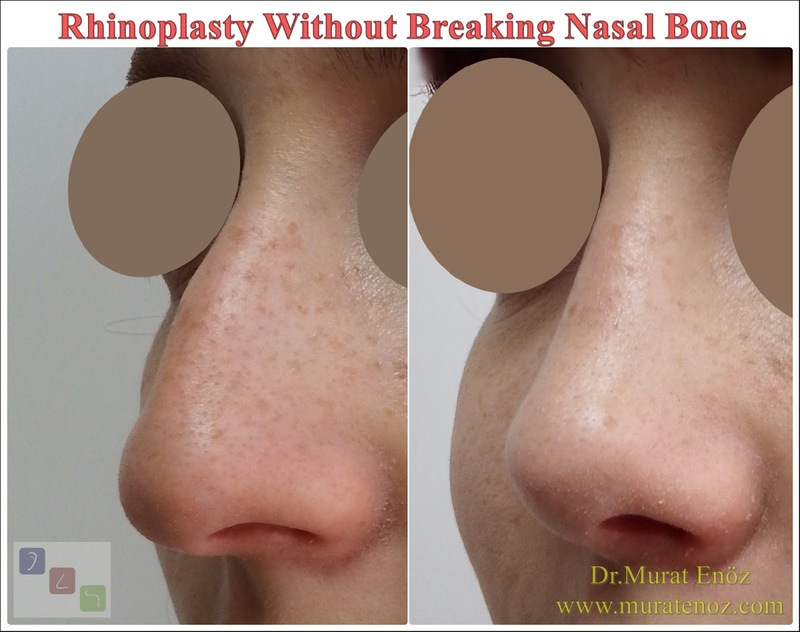 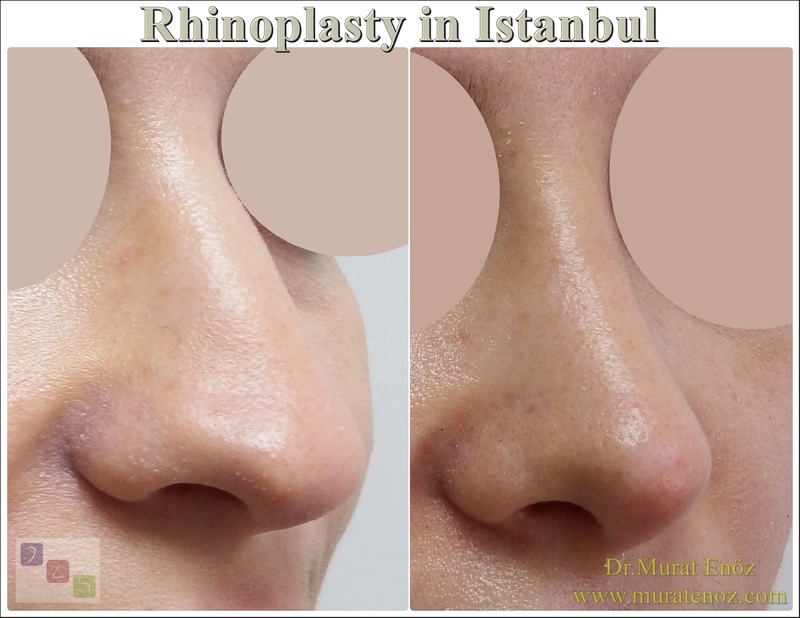 In the video above and in the photos below, you can look before and after the open technique nasal aesthetic surgery performed on the patient with curved nose deformity, arched and asymmetric nose. 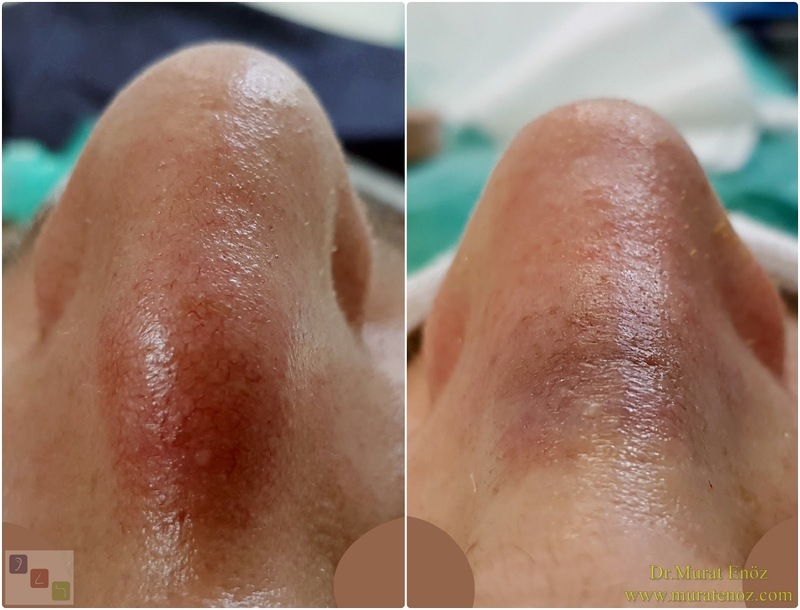 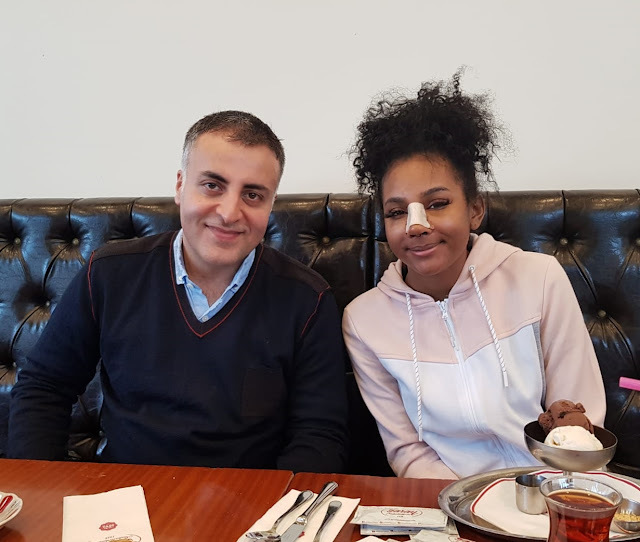 A few mm long incision area on both sides near the nasal root was performed for externally limited bone fracture (osteotomy).